March 21st, 2019 – Nashville, Tn. Equal parts spirit-filled worship and community gathering, the ‘Here Again’ worship night at Experience Community Church, just south of Nashville, brought prayer and worship to more than 2,000 attendees in late February. 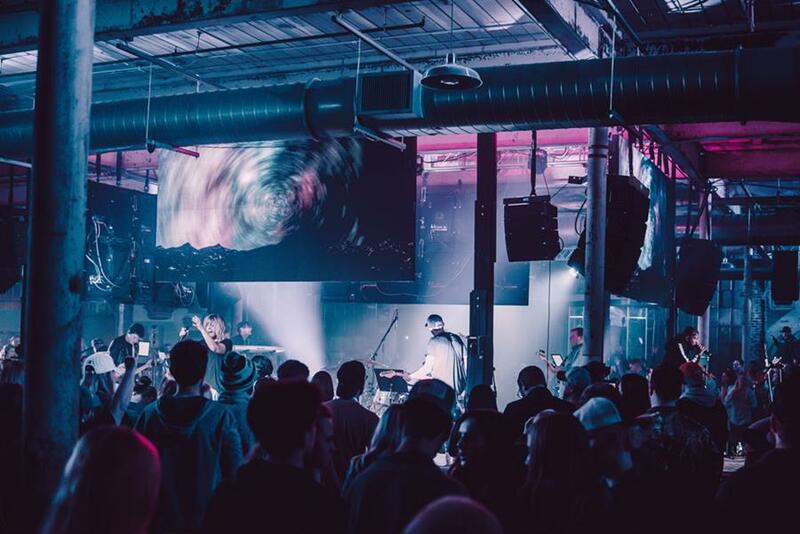 VUE Audiotechnik was there with Nashville-based network partner, Myers Concert Productions, to bring both spoken word and live music to the audience inside the former factory space turned house-of-worship venue. The event marked one of Myers’ first smaller-scale events using their newly purchased VUE inventory.